Whether you’re attending National FFA Convention for the first time or you’re a pro, the First Time Advisor Planning and Budget Guide is designed to assist you in the planning process for attending the National FFA Convention & Expo. Dates and tasks listed are based on a general timeframe and will be impacted by local school policies and deadlines.  Dates of the national FFA convention and expo may also affect timing of securing administration permission to plan travel and transportation as well as secure housing. FFA is dedicated to making sure that all members and guests are able to participate in national-level events and have a positive learning experience.